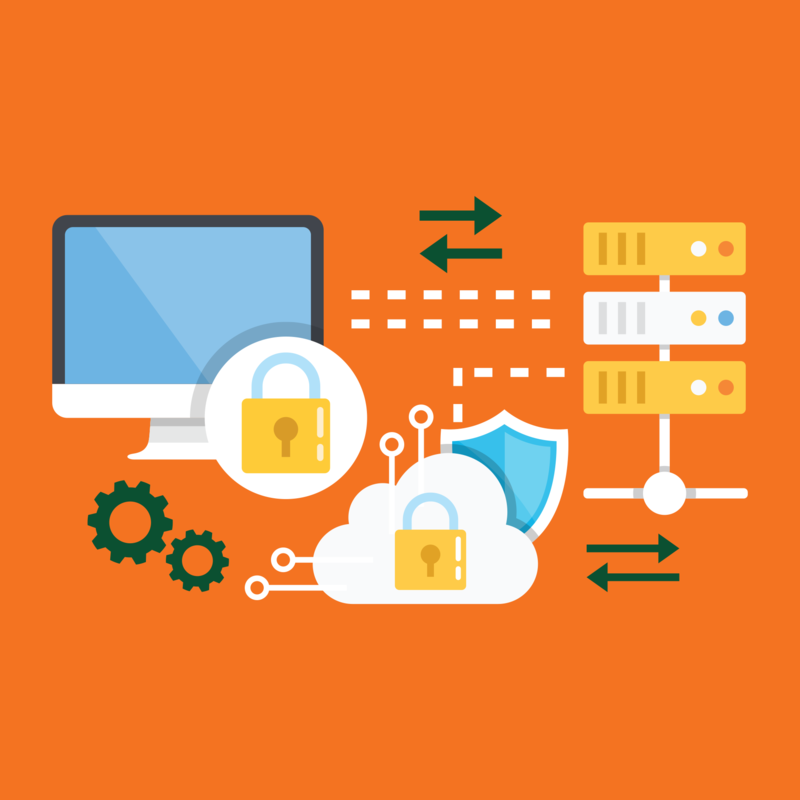 University of Miami Information Technology (UMIT) has completed a virtual private network (VPN) upgrade, which provides the University community with more efficient external connectivity to resources within the University of Miami network. The legacy VPN solutions at the Medical Campus (sg.med.miami.edu) and the Coral Gables Campus (sphinx.miami.edu) have been consolidated to the new VPN solution: remote.miami.edu. IMPORTANT: If you have not done so already, please download the new VPN client software for your desktop computer and test your VPN connection: https://miami.box.com/vpn. Mobile iPhone and Android users may download the VPN client software from the iTunes and Google Play App stores, respectively. For more information, please review the VPN installation instructions and the VPN upgrade FAQs. If you encounter any issues with the new VPN client or the new connection procedures, please contact the UMIT Service Desk at: (305) 284-6565 or help@miami.edu.